I wasn’t aware of the event until I saw an announcement of it in a social media post on the internet. 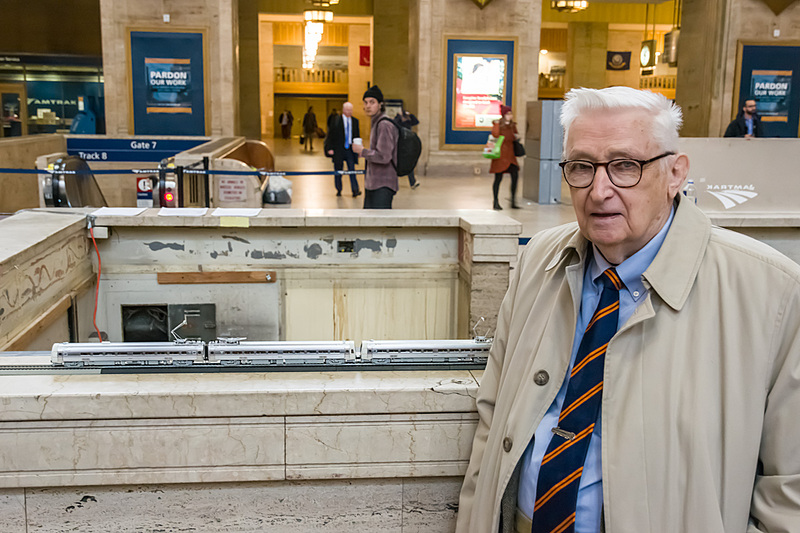 January 16, 2019 was going to be the fiftieth anniversary of the first run of the Metroliners, and Scott Spencer, at AmeriStarRail, based in Wilmington, Delaware had arranged a series of events in Philadelphia and New York City to celebrate the anniversary. Since I saw the announcement on January 14, and the events were going to be on the 16th, a quick go/no-go decision was required; the “go” alternative was chosen, and I made appropriate Amtrak reservations to get from Washington to Philly, then on to Penn Station in New York, and back to Washington. To put the Metroliners in context to those that don’t remember when they didn’t exist, they were exciting and new in the late 1960s; in a time of almost incessant passenger train discontinuance notices, this was welcome news, indeed. The program came together relatively quickly, in today’s terms, with the order for the manufacturer (the Budd Company) to build them occurring in 1966, followed by their entry into service in early 1969. What made the event that Scott was arranging unique was that he had arranged for Bob Watson, the Project Coordinator for the Northeast Corridor Demonstration Project (which resulted in the Metroliners) for the Pennsylvania Railroad, and later, the Penn Central, to attend and participate. The schedule proposed called for the group to meet at the Information Counter at 30th Street Station in Philadelphia at 10:00 A.M. Northeast Regional train 172 got us (friend Ira Silverman, retired from Amtrak and Maryland’s MARC commuter operation joined me on the trip) there with ample time to spare, which allowed viewing and photography of the “Solari Board” that was still in operation; something that can’t be repeated now, sadly. The group began to coalesce, including Bob Watson, his daughter Stewart, and her son, Pulman (yes, with a single “L”). Scott set up a set of four HO-scale Metroliners on a nearby ledge as a photo prop, and Bob posed with the models for our cameras. 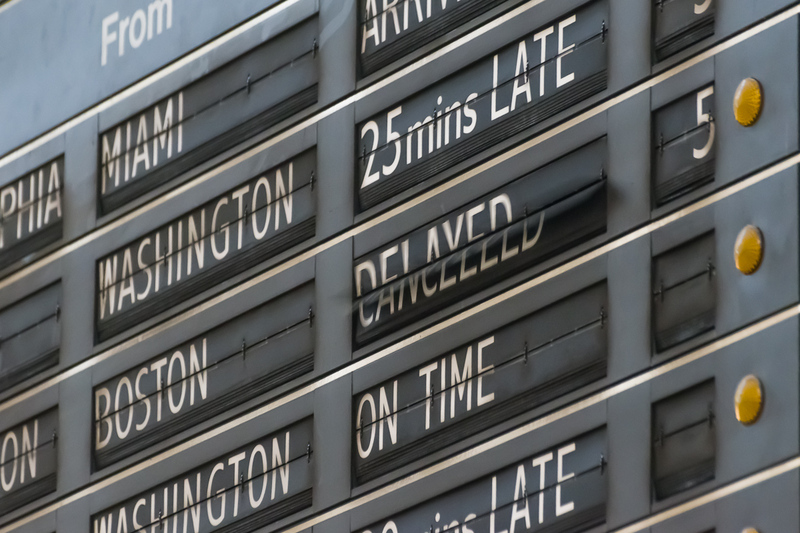 The next event scheduled was to ride Amtrak’s Keystone Service train 646, departing at 10:55, to New York Penn. This would enable us to ride in a real, live Metroliner alum, cab car 9634, which had been Metroliner coach 823 when it was built in 1967. 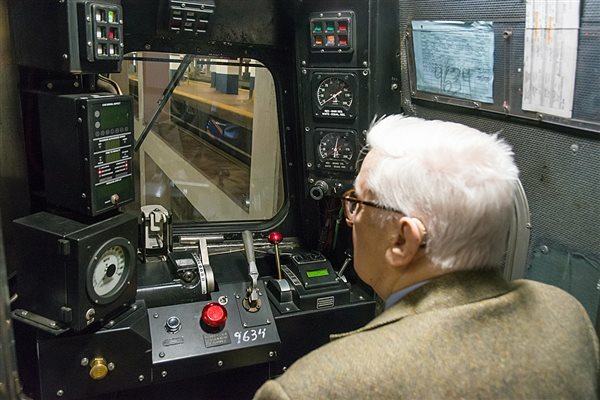 Bob is seen here in the cab of the 9634, which, per Keystone operating practice, involves a reversal of the consist at Philly; it was now trailing headed to New York, while it had led from Harrisburg to Philadelphia. 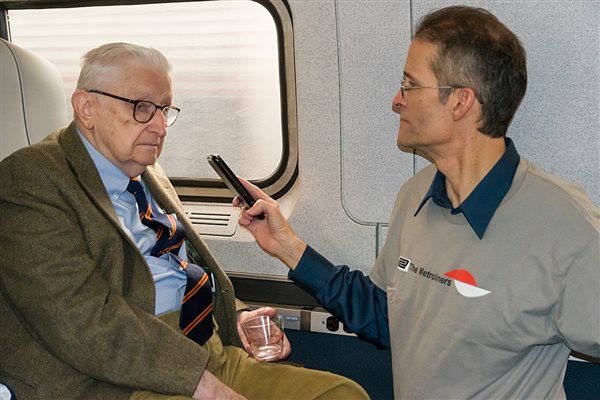 During the ride, Scott had arranged for Bob to participate in a radio interview with Delaware-based radio station WDEL about the 50th anniversary of Metroliner service. 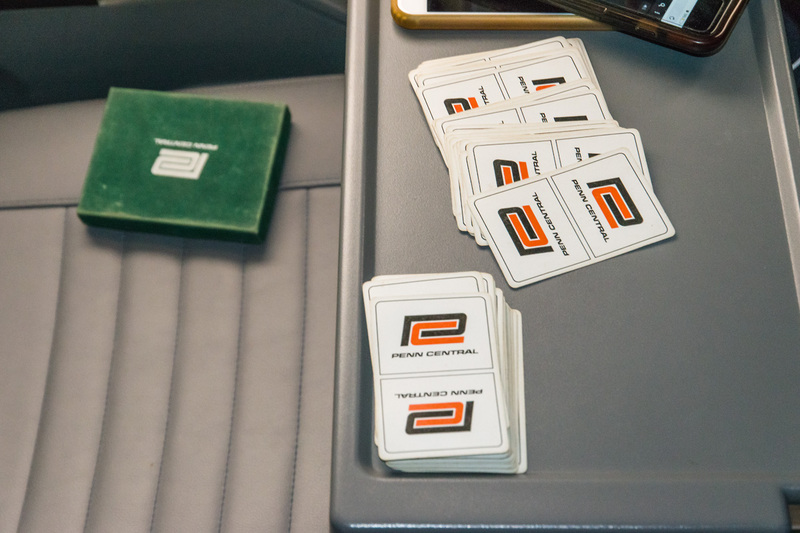 Stewart Watson shared memorabilia from the Metroliner years that she had brought to display, and the gracious train crew allowed her son to make an announcement over the PA system that we were now traveling at over 100 miles per hour, as was done during the early years of Metroliner service. Quickly, and comfortably, we were in New York City, and prior to heading to a nearby restaurant for lunch and more conversation, everyone posed for a group photo. Initially, I was disappointed that more people had not been able to attend and share the experience, but this was tempered by the fact that it would have been impossible for a larger group to have had the opportunity both to listen to Bob’s stories about the testing of the equipment and interact with both him and rest of the group. In any case, it was a wonderful event, and we all raised a toast to Scott after lunch for making it possible. 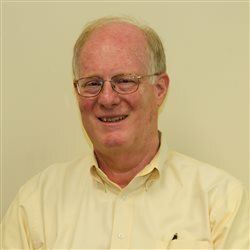 If you’re interested in finding out more about Bob Watson’s activities fifty-plus years ago on the Metroliner project, consider acquiring Bruce Goldberg and David C. Warner’s 2016 book The Metroliners: Trains that Changed the Course of American Rail Travel; Dave Warner was also one of the participants on January 16.